Open concept living in this wonderful family home! Vaulted ceilings and a spacious great room make this home live large with lots of room for entertaining. The fully fenced yard bordered by mature trees creates the feel of an outdoor oasis for you to take the party outside and soak in some rays on the patio. 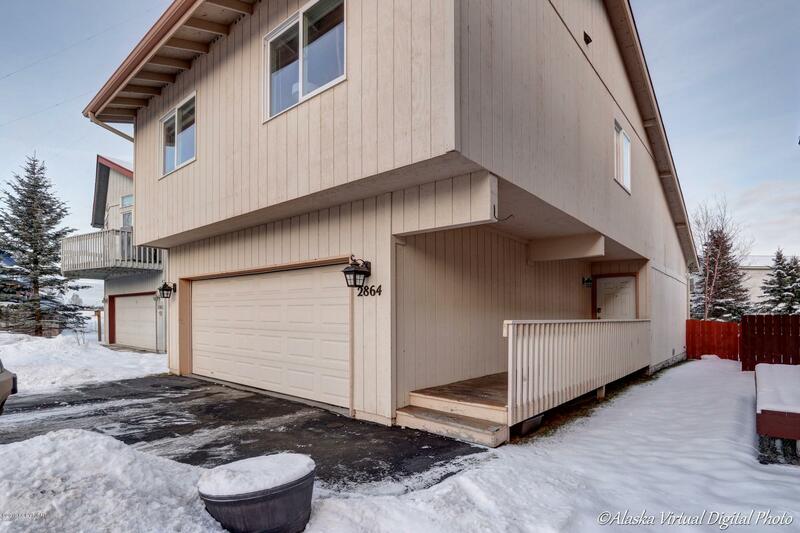 A private master bath and large garage guarantee this home will check all the boxes!